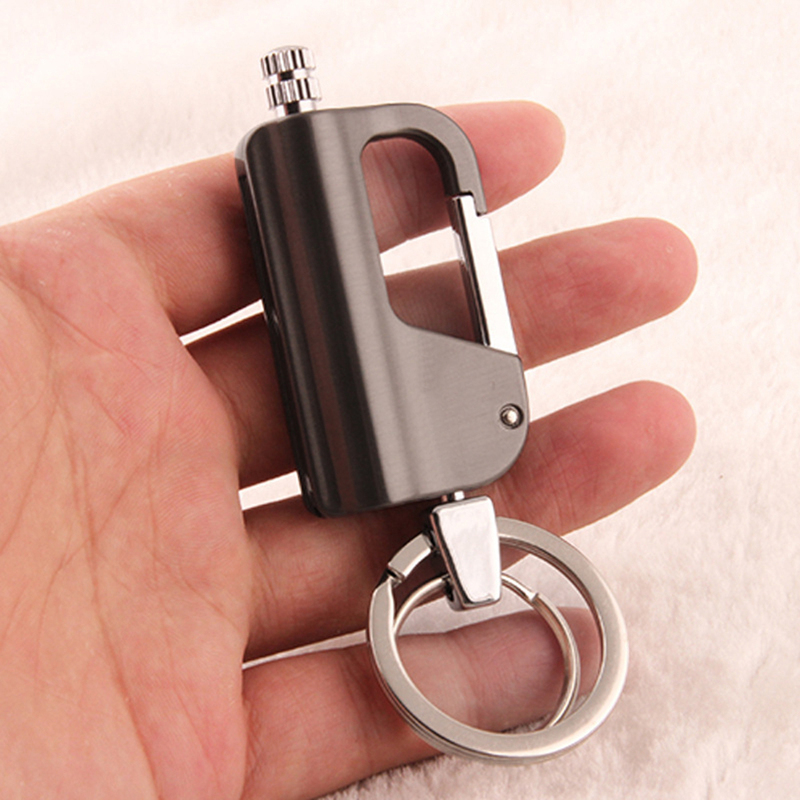 Planning for camping? 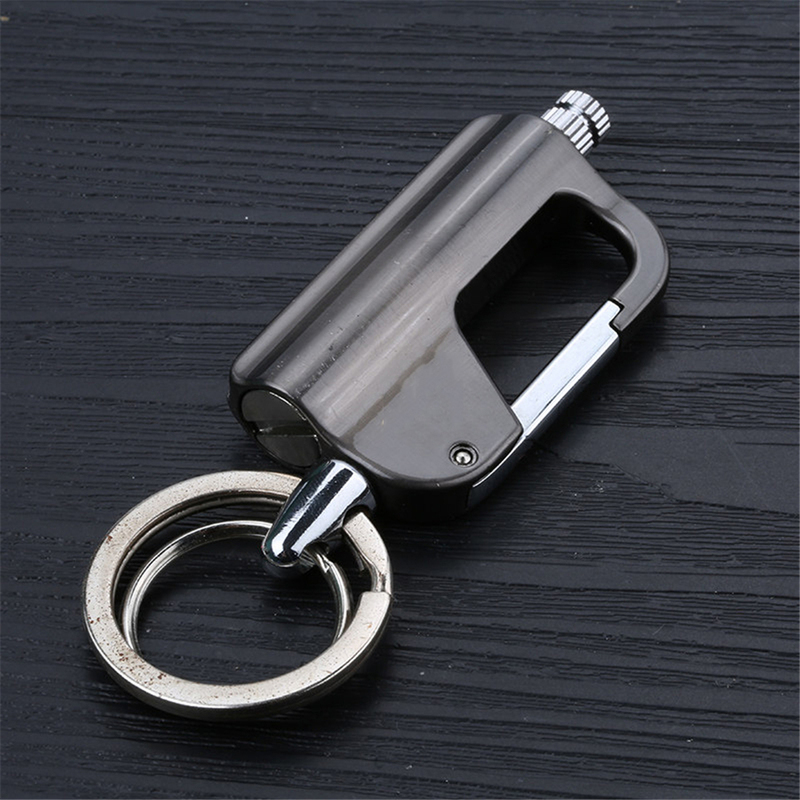 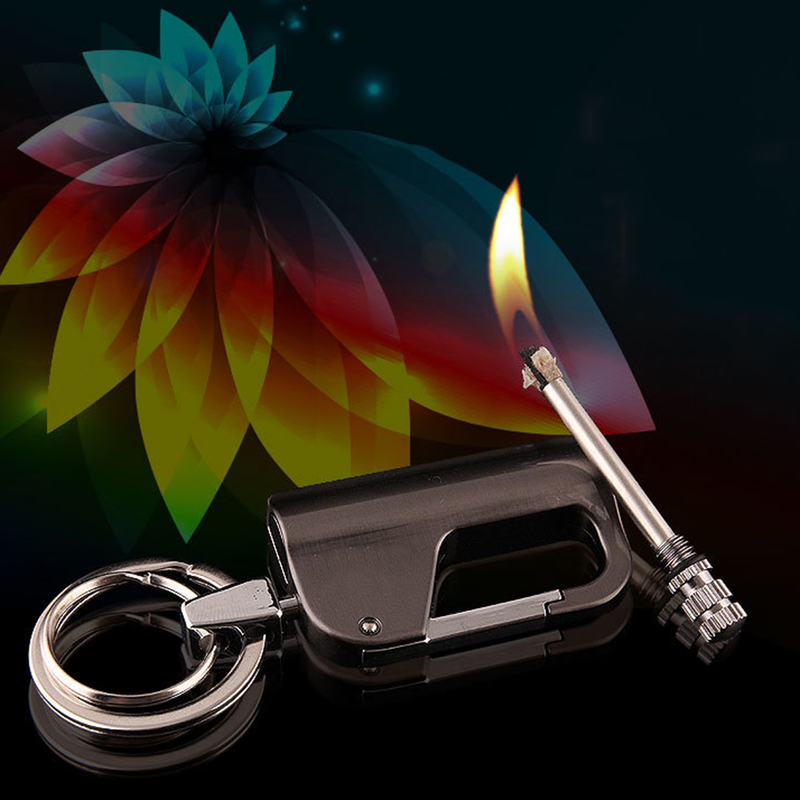 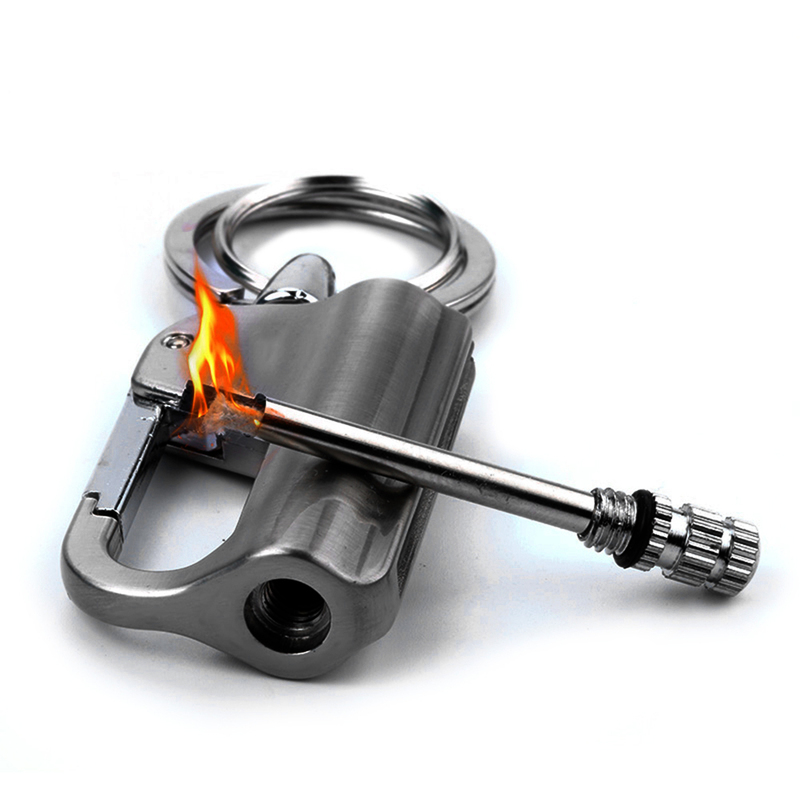 Don’t forget this innovative Fire Starter Key Chain Kit Lighter which is a combination of key-chain + lighter. 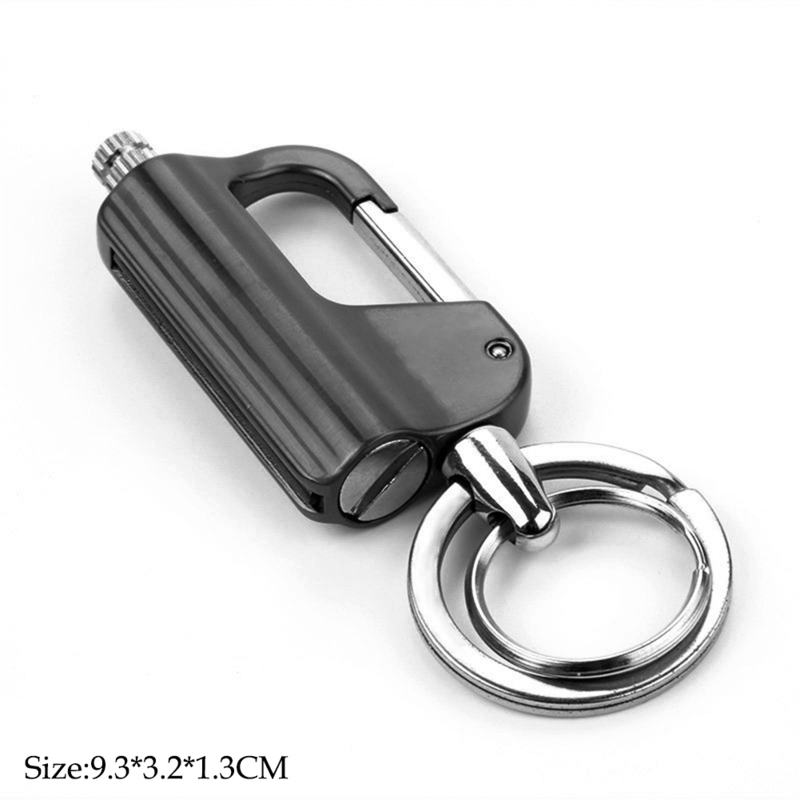 You can use it anywhere and anytime. 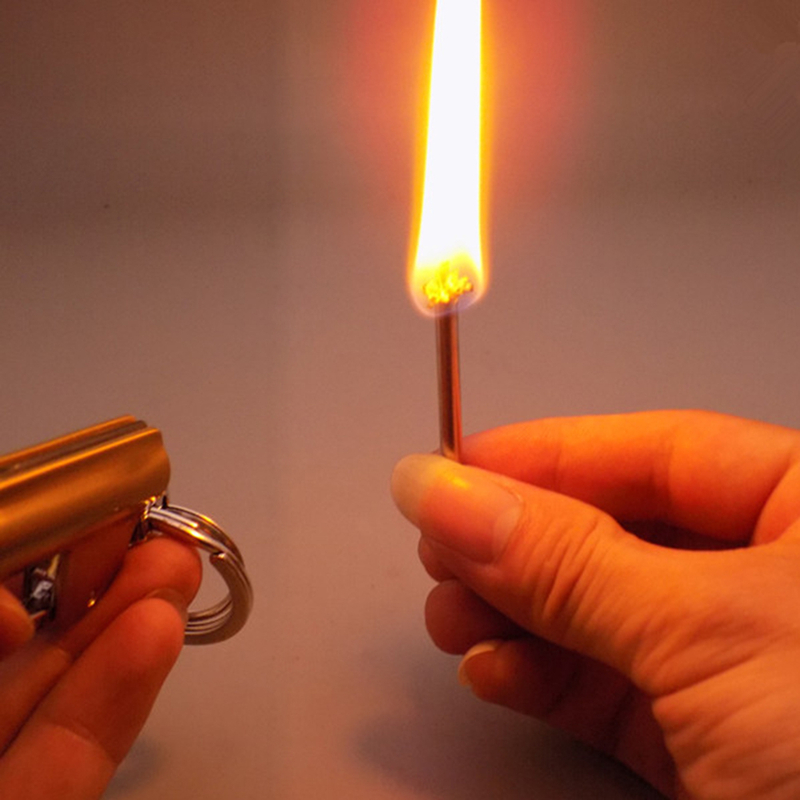 With The Help Of Flint, You Can Easily Set Fire To The Paper, Dry Grass And Bark. 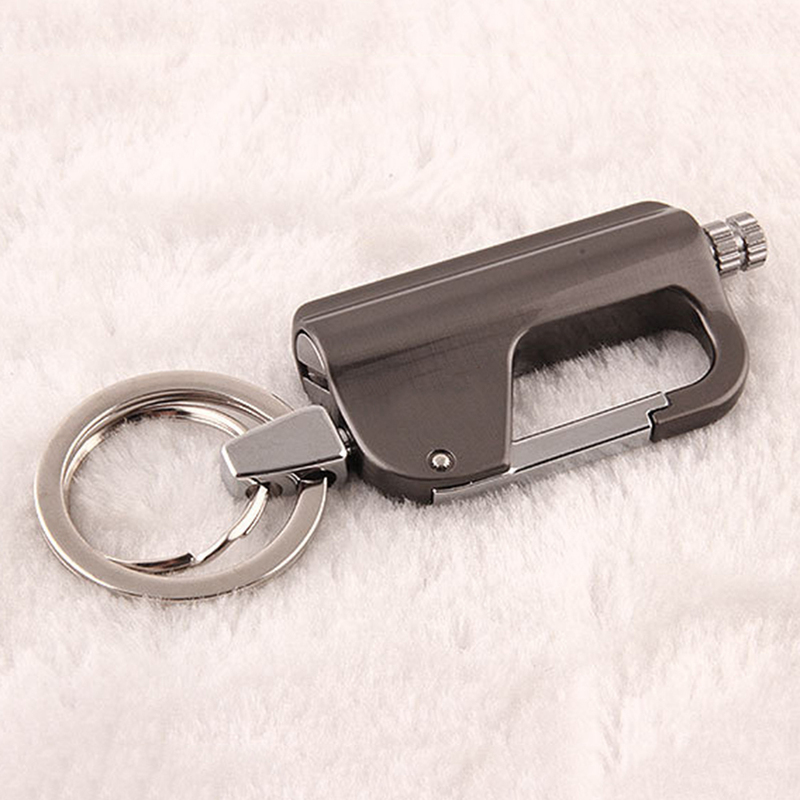 Ideal Survival Tool For Outdoors. 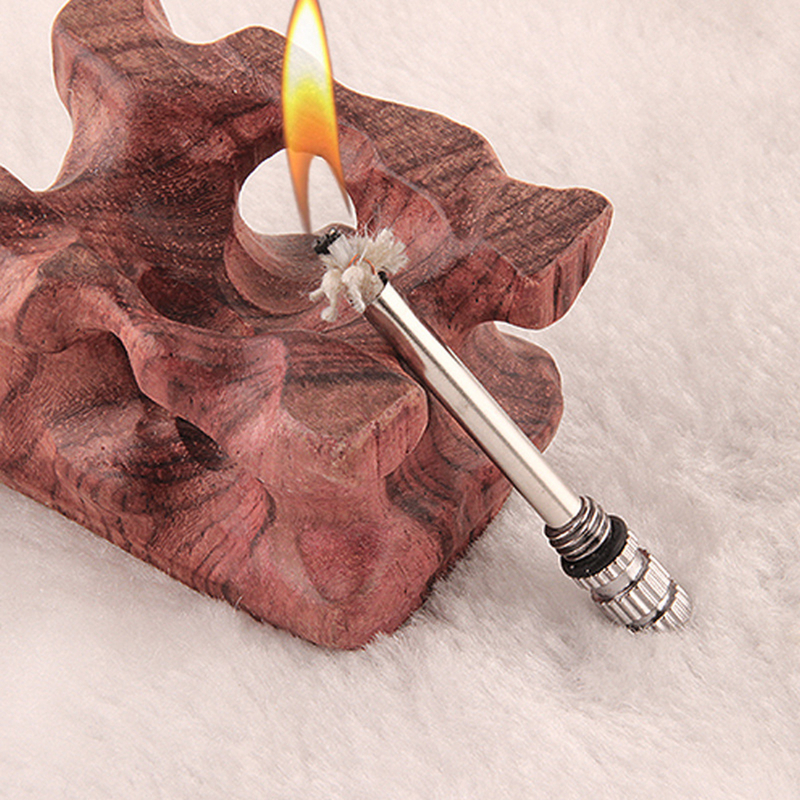 Need To Fill A Little Gasoline Or Kerosene Into The Flint Body Before Using It.